UI Acceptance Fee For 2017/2018 Session !!!! 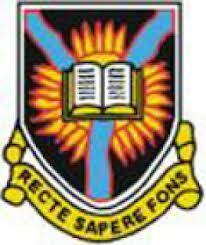 University of Ibadan (UI) acceptance fee (amount to be paid) for the 2017/2018 admission has been released. The Payment procedure and banks that you can pay to have all been published by the management of the University. Following the approval of the 1st batch list of successful candidates by JAMB and the release of UI admission list for the 2017/2018 academic session, the acceptance fee, payment procedure and admission clearance details have been released. Note: Candidates are strongly advised not to transact any business with any other person/persons, corporate or any other site other than the University of Ibadan Website. Also note that there is a deadline for acceptance of admission. If you do not accept the UI offer of admission before the end of this date, you will forfeit the admission.